There is a bit of controversy on the origin of Golden Supreme Apples. One source says it was discovered in 1890 in Clay County, West Virginia, while another source says it was found in Idaho in 1960. However, both sources do agree that it was discovered as a chance seedling. 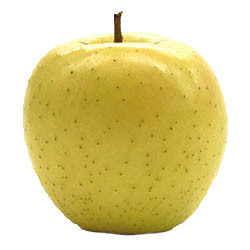 However, it was discovered, it is a fact that Golden Supreme apples have gone on to prove themselves as one of the most popular apple varieties in the world. 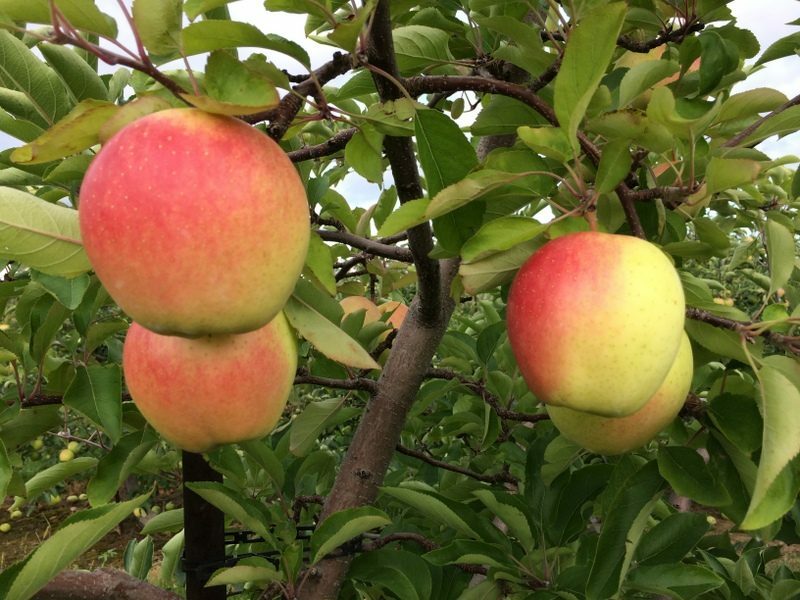 Because they are one of the sweeter varieties of apples, you can reduce the amount of added sugar when you bake pies with Goldens; also Golden Supremes can easily be substituted for recipes that call for Golden Delicious apples. Golden Supremes are available in late summer and with proper storage can keep for several months.